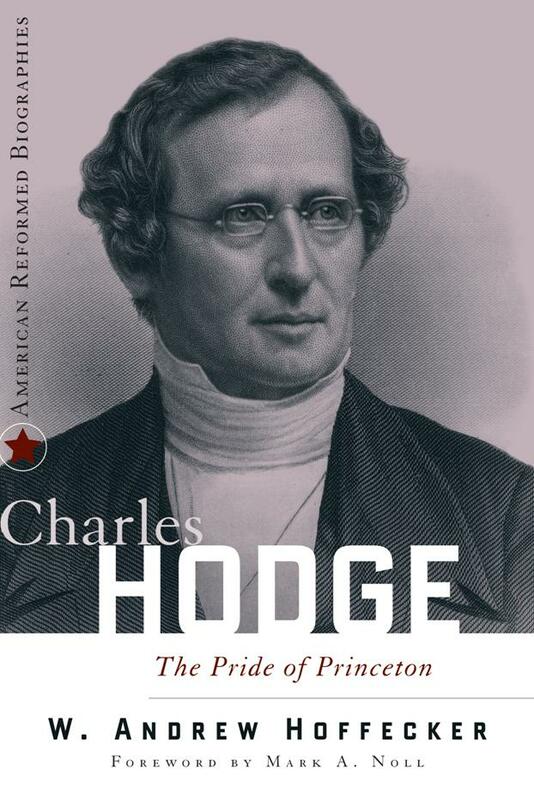 This entry was posted in asides, theology and tagged Charles Hodge, confessions, piety, Reformation by blund. Bookmark the permalink. Brian J. Lund is minister of Word & Sacrament at Zion Evangelical & Reformed Church. You can follow him at his website or @BrianJLund.